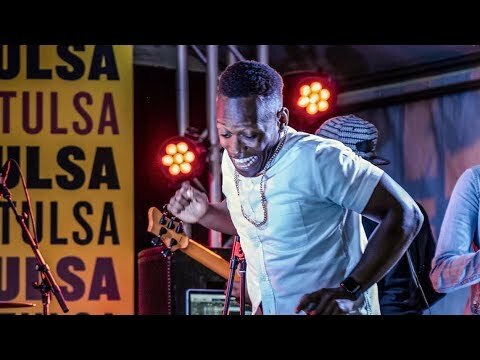 This is the official recap video of Brian Nhira and his band performing at the SXSW Festival in Austin, TX. To book Brian Nhira for your event please visit http://briannhira.com/booking. ℗ & © 2019 Brian Nhira Music, LLC.